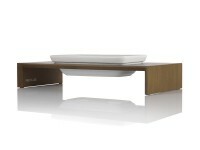 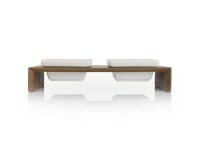 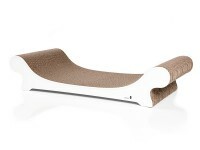 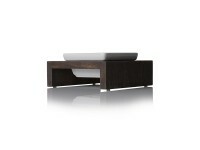 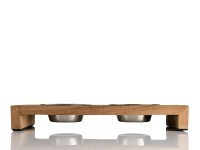 The Kabou scratching furniture impresses with its particularly ergonomic shape. 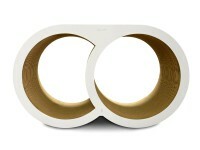 It is a real eye-catcher. 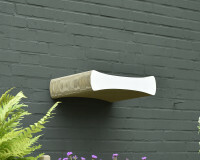 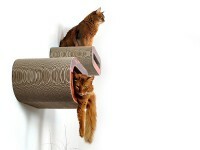 Due to its elegant form, the scratch post is not immediately recognized as a cat accessoire or cat tree by your guests. 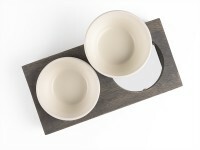 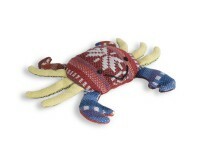 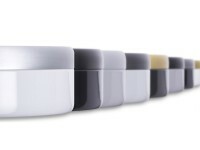 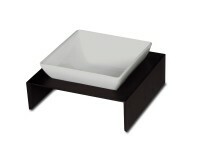 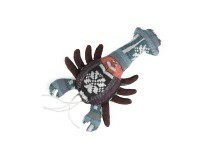 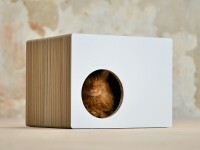 It gits perfectly to your interior and can even be totally individualized. 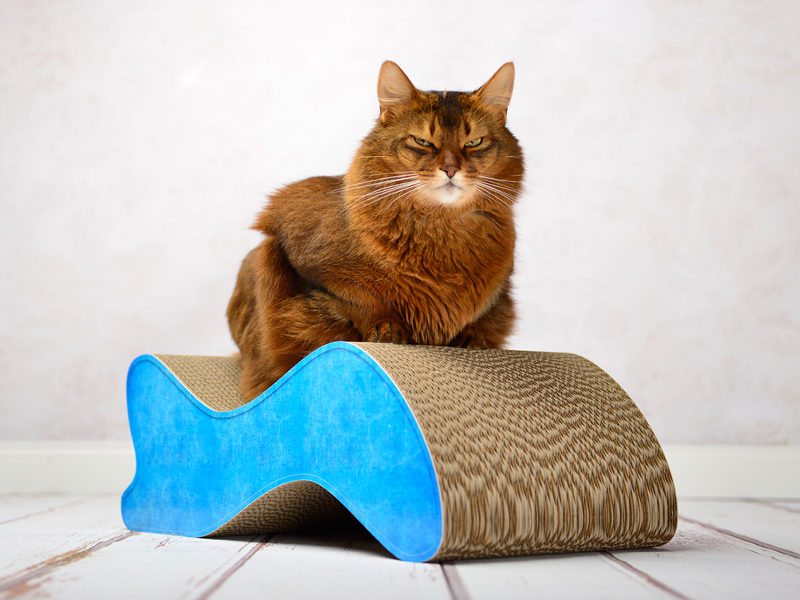 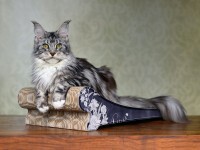 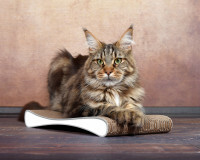 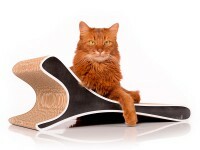 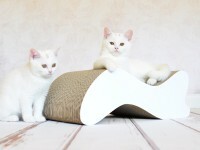 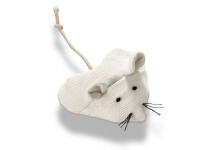 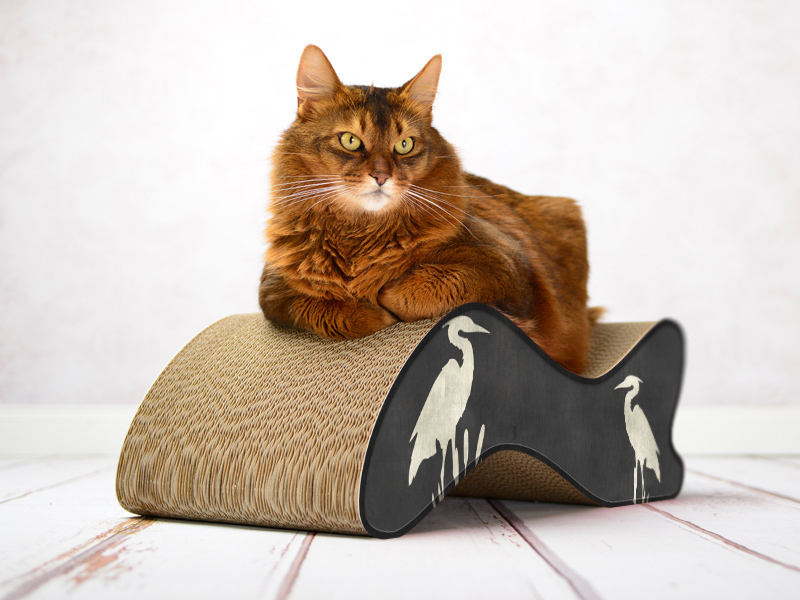 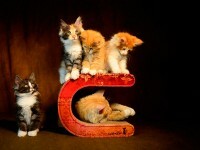 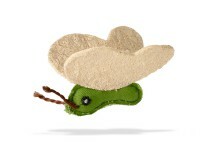 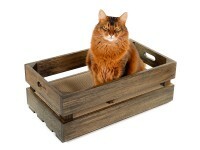 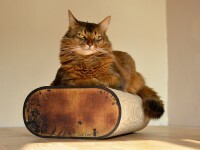 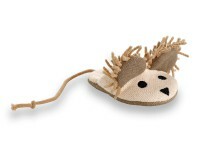 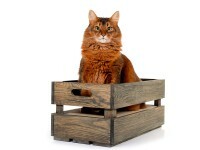 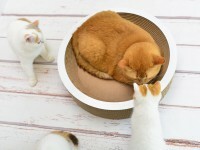 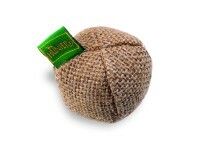 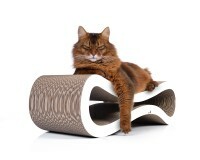 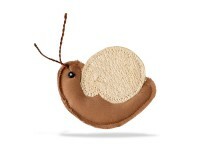 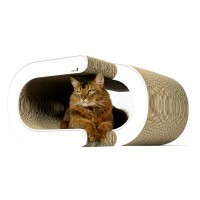 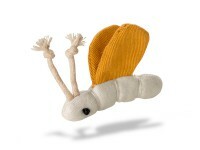 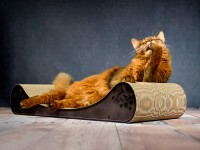 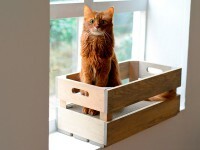 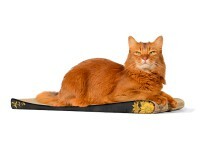 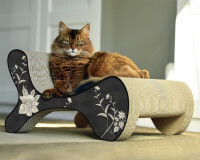 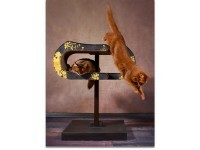 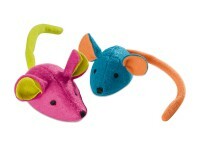 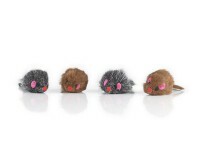 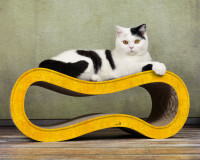 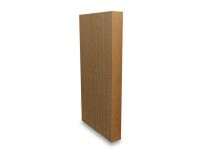 Cats can not stand the great and magical attraction of our handmade cat scratchers for long. 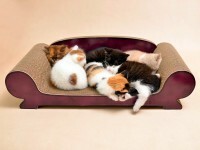 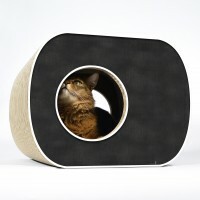 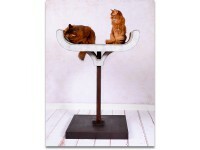 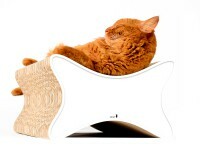 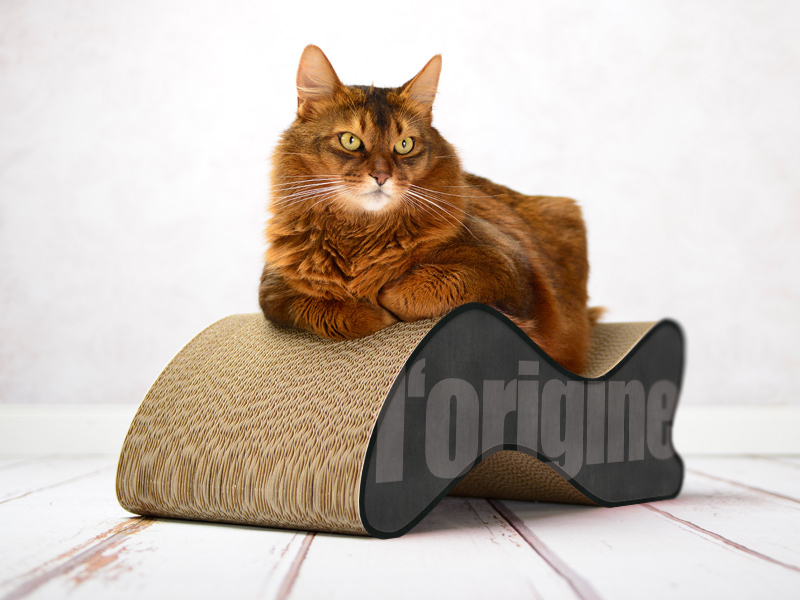 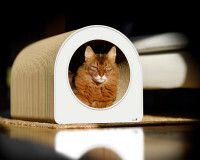 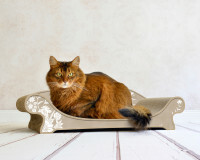 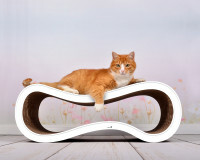 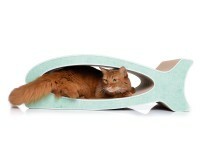 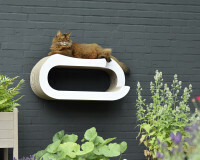 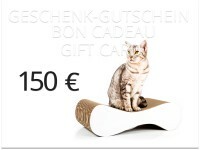 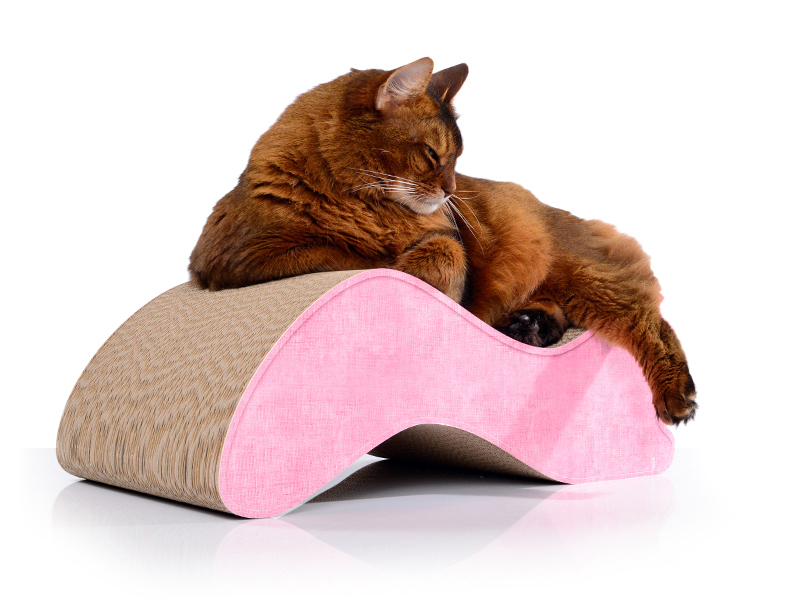 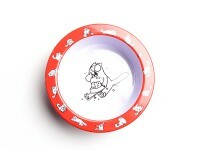 The ergonomic shape offers every cat a wonderful reclining and scratching space. 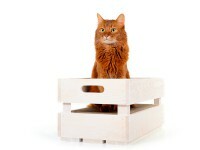 If necessary, we build it bigger or wider. Contact us! 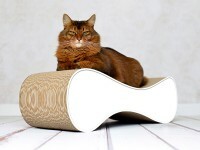 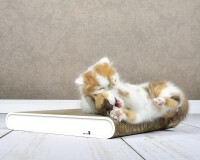 Customer evaluation for "Kabou cat scratcher"